What is the British Drilling Association? The British Drilling Association are the UK trade association for those who drill holes in the ground, manufacture / supply drilling rigs & equipment, or supply services to the geotechnical and ground investigation industry. Their members cover such things as: ground investigation; mineral exploration; water-well activities; ground consolidation; quarry drilling; geothermal drilling; directional drilling; ground anchors; piling; laboratory testing; training; specialist insurance services; geotechnical consultancy; drilling rig & equipment supply. 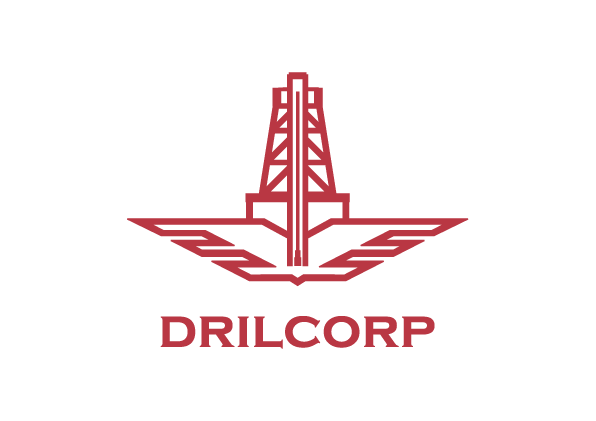 Drilcorp have been a member of the British Drilling Association since incorporation in 1992 and this month Scott Burt, Drilcorp’s Contracts Manager for their ‘Geotechnical Engineering Services’ has been successfully accepted as a new member of the BDA Management committee. Each new member makes the British Drilling Association even more representative of the drilling industry and a step closer to presenting the aims and motives of the entire drilling industry, as well as being able to project its voice on the wider construction stage.